Derma roller cosmetic needling instrument: This is face roller that uses 0.25mm needles when massaging the face. The derma roller machine will be ideal for a skin that has acne, dark spots or a skin that is discolored. 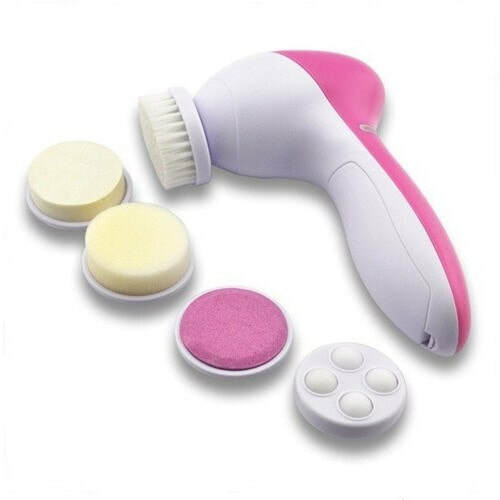 Besides using it on the face, a derma roller can also be used on other body parts especially when a client needs a deep tissue massage. It has to be constantly sterilized to avoid the risk of causing infections. Sivaron anti-cellulite cupping set: Besides having a face roller for massaging the face and the neck region, it also comes with a set of four cups that can be used in cupping the skin. The cups when used will have an anti-aging effect on the skin making the clients look younger and radiant. It cannot be used on a face that has eczema or one with visible varicose veins. ReFA S Carat: the use of this roller on the skin feels as though a massage therapist’s hands are working on you. Besides using it on the face, it can also be used on other body parts. It has a compact design and a curved handle that makes it easy to grip while using it. You can now be able to choose a face massage roller that you will be able to use on most of your clients and one that will give better returns. Come talk to one of our licensed massage therapist's at your Ogden Massage location Therapeutix Wellness Center to talk more about face massage.